The surprise appeared to quite a few involved persons during the last weekend at the summer grand prix in Courchevel. Also we got several comments and messages, which told us about the changed hill data of the Le Praz large hill. 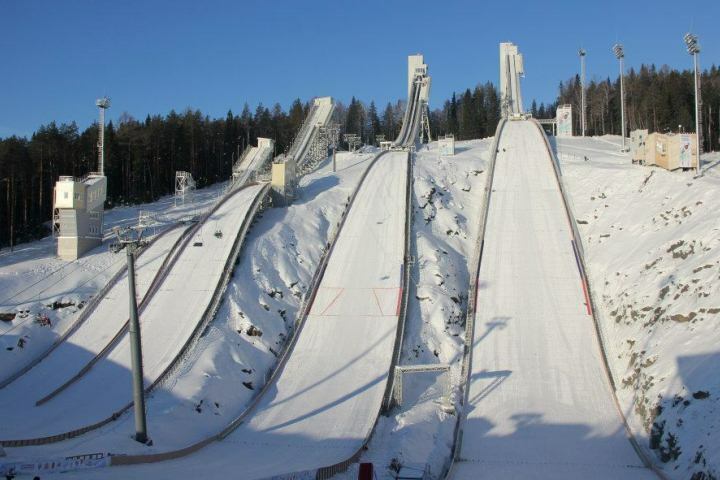 The phenomenon of the changed k-point of 125 meters and the hill size of 135 meters in pdf documents and TV graphics was not a mistake; it is a fact – which is proved by the list of homologated hills by FIS, which can be found on the FIS’ official website. This list shows that these parameters (temporarily) are very correct, at least for the competitions in which the plastic mattings are used as the jumping surface. 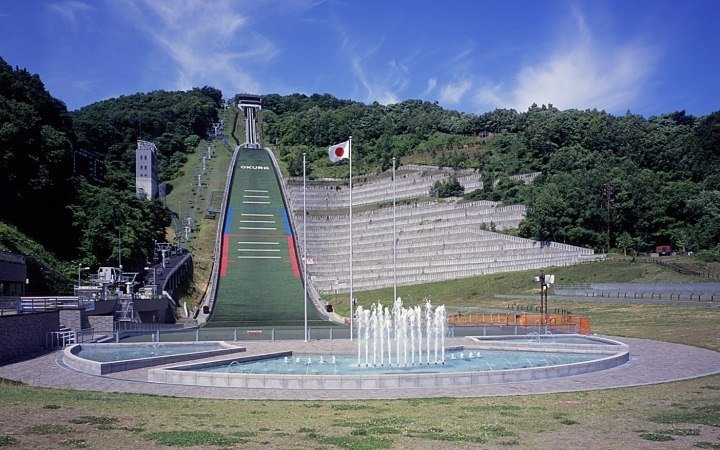 Already last weekend, the same thing appeared at competitions which took place in Japan: suddenly (as many people thought), the documents about the competitions on the Ōkurayama large hill in Sapporo showed the “old” data of K120 and HS 134. Exactly the data, which was changed before the COC, World Cup and FIS-Cup during the last winter to 123 and 137. The explanation from the homologation list: there were made two different hill certificates for the Ōkurayama. One with K120 and HS 134 for the summer and one with K123 and HS 137 for the winter. Both certificates will be valid until 2019. A closer look on that list shows another few changes. Three so-called medium hills in Germany also have different hill sizes than before. The only of these three with a bigger hill size is the one in Pöhla; a HS 66, where recently the ladies’ Alpen Cup took place. Baptist Kitzlinger Schanze in Rastbüchl “loses” one meter and is now a HS 78. 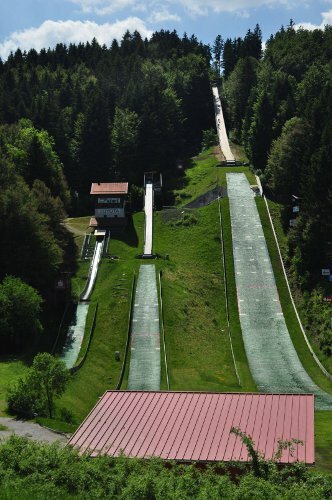 And the bigger of the two Vogtland-Schanzen in Klingenthal (Mühlleiten), which saw its first competition (also ladies’ Alpen Cup) after almost a decade, now has similar k-point and hill size, which stands at 85 meters. Moreover, there are three changes, which need to be checked and remarked by the FIS. This news was brought to us by Dasha Mashkina, editor of the Russian website www.tramplin.perm.ru and stadium announcer in Chaykovskiy. “This change will not have a big effect on the actual distances, the jumpers will reach”, she said. 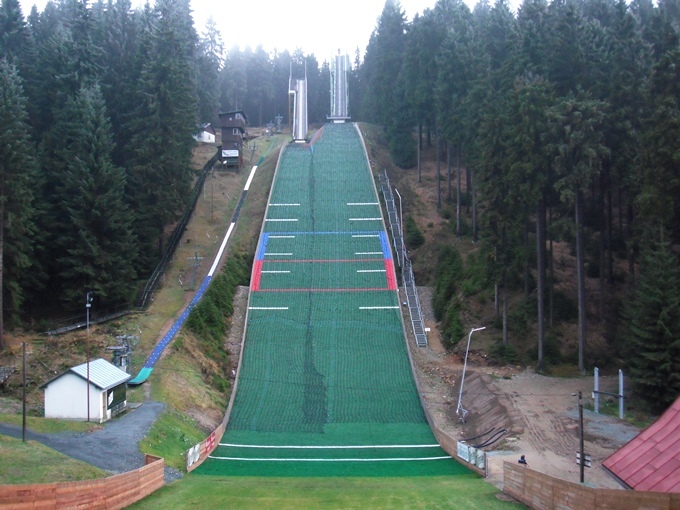 In Chaykovskiy, only the data of the normal hill, which will be jumped by the ladies on 11th and 12th of August. “This hill is now a HS 102”, Mashkina explains. The change became necessary for not losing the status as a grand prix and COC organizer. 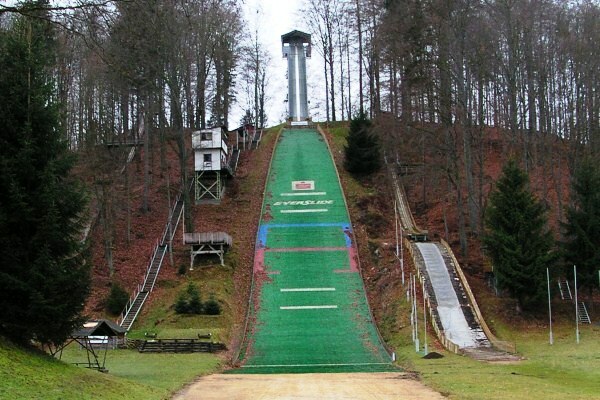 At the end of August, a member of the FIS committee will visit Chaykovskiy to homologate the ski jumping hill and signing a new hill certificate, Dasha Mashkina told us. 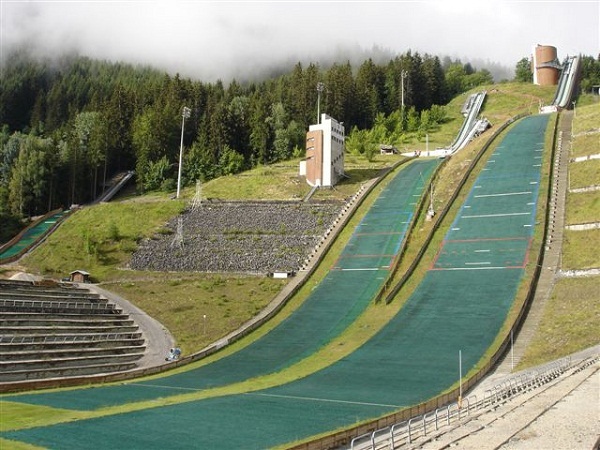 Talking about the real reducing of the hill size, the normal hill at the Snezhinka ski jumping complex is the hill, which was effected the most. 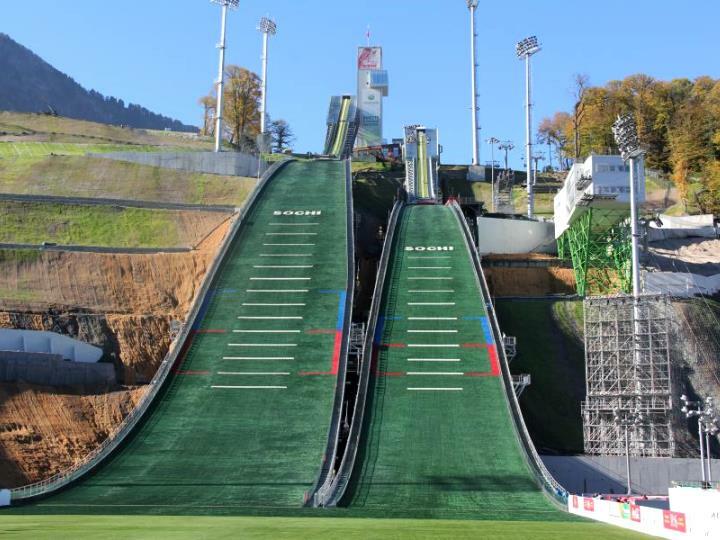 The same goes for the normal hill in Sochi (Esto-Sadok), whose hill size was reduced from 106 to 102 as well. 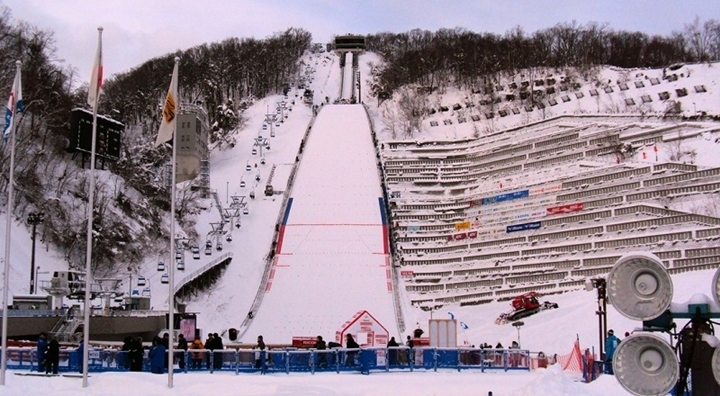 The third hill which got a changed, but where most likely no international competitions are going to take place in the next winter, belongs also to those hills that were build and opened in the current decade – it is the normal hill in Nizhniy Tagil. Actually, for that ski jump, it is another change after the chain of changes in the past years: originally planned as a HS 106, it had its premiere in March 2013 during a Continental Cup, as a HS 100. Just before the winter 2015/2016, the hill size was reduced to 97 meters, just for going back to 100 one winter later. 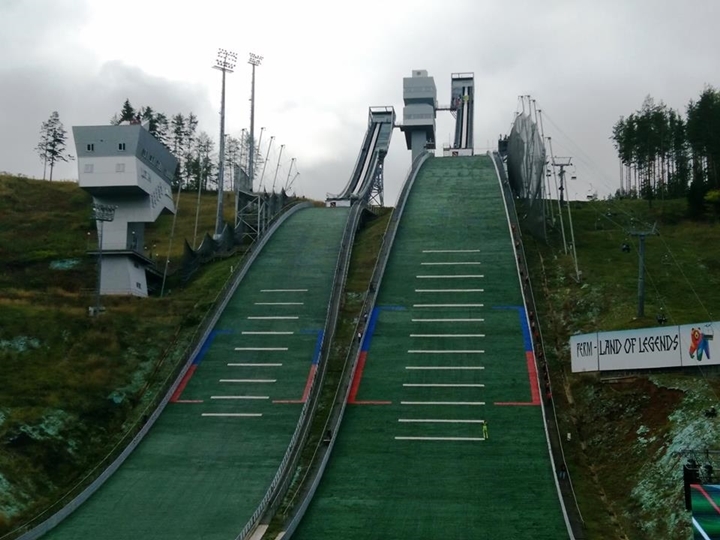 “Due to the rule change, Tagil’s normal hill will now have a hill size of 96 Meters”, Dasha Mashkina told us. Which means that it will be the smallest hill size in its just five yearlong history. Any adapted data, as far as they are available so far, can already be found on our subpages. The data for the Russian hills will be changed as soon as they are approved by the FIS. Möglicherweise wirken sich die höheren Temperaturen auf die Thermik aus, die dann beim Winteranlauf zu zu großen Weiten führen können. Dazu kommt das etwas andere Profil aufgrund der fehlenden x cm Schnee auf den Matten. Die Konsequenzen hat Luis aber aus meiner Sicht zutreffend beschrieben. Die plausibelste Erklärung wäre, dass zukünftig früher mit dem Gate runtergegangen wird, da die SpringerInnen nun früher an/auf und über Hillsize springen werden. Aber warum eigentlich? Wie wirkt der Mechanismus dieser Änderung?